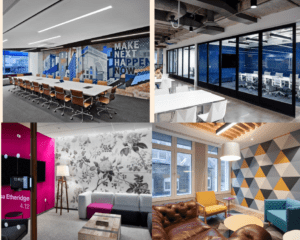 Companies are always looking at the most effective way to organise their office interiors. 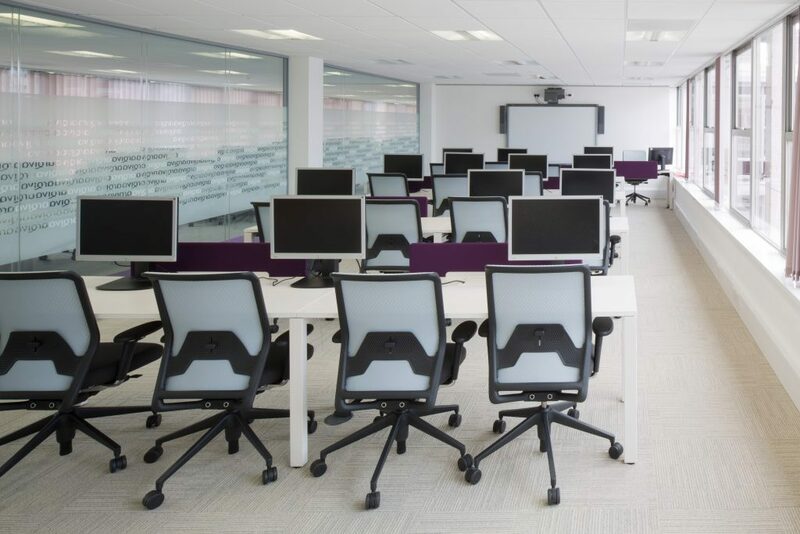 We take a look at three approaches to this challenge: linear, radial and organic office layouts. A traditional structure with areas and departments arranged in sequence, often in straight lines. 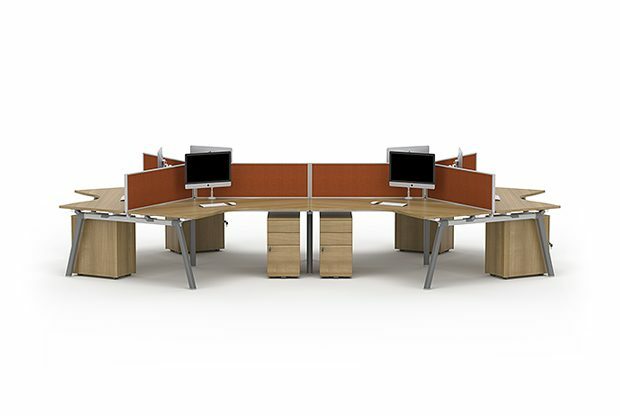 A linear office layout if often favoured by those with many established departments. 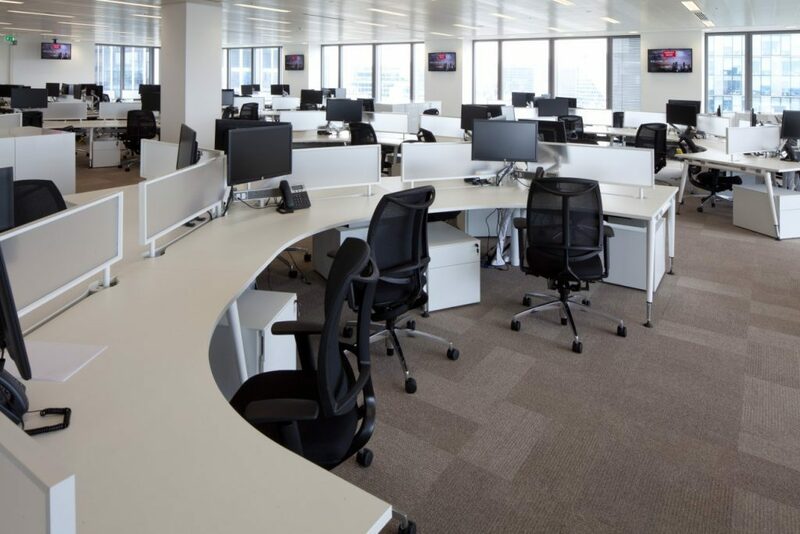 Savills’ global headquarters at 33 Margaret Street is a good example of this with 800 staff seated in a linear, open plan layout across seven floors totalling almost 100,000 sq ft.
A modern structure with areas and departments arranged in a circle from a central point of focus. For example, publishers may choose to organise their office in this way so the editor or editors are the nucleus of the layout. Shoreditch advertising agency Mother adopts this style of office design. Each member of staff uses a 250ft concrete desk that is at the heart of their space in the Tea Building, which was originally built as a bacon factory in the 1930s. A fluid and more flexible structure that reflects the people who use the space and how they use it as opposed to the building itself or a company structure.